Nordic Gamekeeper offers innovative hunting related products and services to hunters and landowners. We sell innovative quality products which both contributes to at better hunting/nature experience and to steer animal to decrease damage on agricultural crops. Complete feeder machine of the highest quality. The motor is placed “upside down” inside the feeder. This positioning protects the motor from external disturbance. The motor is equipped with a long shaft that goes down to the spin plate. The spin plate is placed at the end of the shaft and is adjustable in height. The spin plate is provided with a side protection, which automatically folds down and prevents food from falling out when the plate stops spinning. These side protections has a great advantage, for example when feeding wild boar, deer, etc. which may otherwise have a tendency to push the feeder to shake down more food. Complete feeder machine with an integrated system of FeedCon and prepared for its accessories for optimum performance. FeedCon is placed in a special lockable compartment together with the battery. There are special outputs for Level Indicator, Antenna, Solar Panel and the Activity Sensor. The lid to the food is also lockable and on the feeder there are integrated handles for easy and safe climbing up and down. The “legs” are integrated in the container. FeedCon guides and controls your automatic feeder – no matter where you are! FeedCon is compatible with all 12 Volts feeders on the market. FeedCon steer and supervise timer controlled feeder machines through an app in a Smartphone or a tablet. 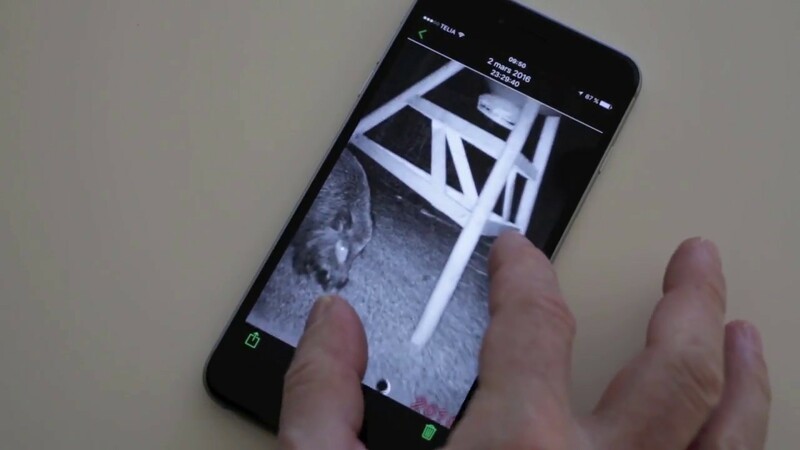 FeedCon gives you alarm when any kind of disturbance occurs on your feeder. FeedCon, together with a range of accessories, will send an alarm when the food is running low, give you information and historical facts over when the wild boars have been at the feeding place and a lot more. Design and construction of a feeder kit of the highest quality. The motor is placed “upside down” inside the Feeder Kit. This positioning protects the motor from external disturbance. The motor is equipped with a long shaft that goes down to the spin plate. The spin plate is placed at the end of the shaft and is adjustable in height. The spin plate is provided with a side protection, which automatically folds down and prevents food from falling out when the plate stops spinning. These side protections has a great advantage, for example when feeding wild boar, deer, etc. which may otherwise have a tendency to push the feeder to shake down more food.